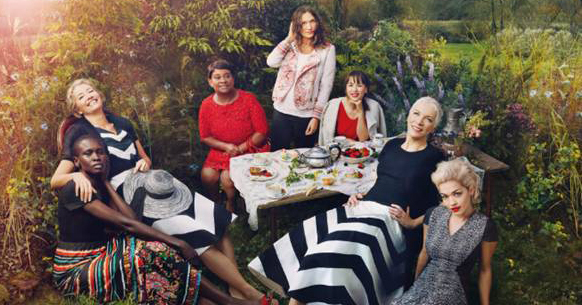 M&S have a brand new line up of ‘Leading Ladies’ for the spring/summer collection. Gone are the likes of Helen Mirren and artist Tracey Emin from the successful A/W campaign, who have now been replaced by Emma Thompson, singer Rita Ora, supermodel Alek Wek, artist Baroness Lawrence of Clarendon OBE, designer Lulu Kennedy, singer Annie Lennox, chef Rachel Khoo, and structural engineer Roma Agrawal. 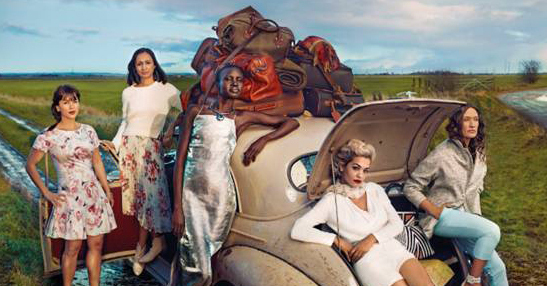 Shot by fashion photographer Annie Leibovitz, the campaign will see our leading ladies across a variety of locations from Cotswolds to Camber Sands. Items are available in stores and online at www.marksandspencer.com from 31 March. What do you think of the new line up? Let us know your thoughts below!